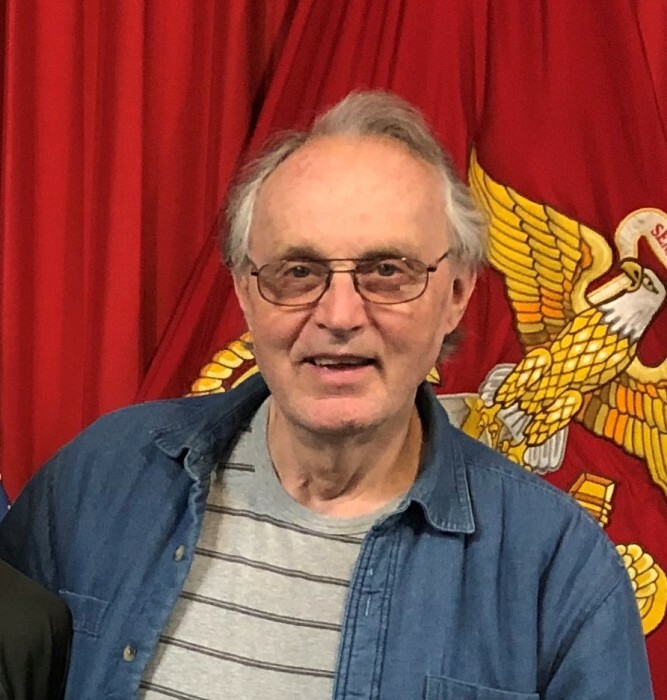 Robert G. "Bob" Farber, 71, of Syracuse, IN passed away at 12:40 p.m. on Monday, March 25, 2019 at his home. He was born on January 4, 1948 in Huntington, IN to Robert H. & Melba (Miller) Farber. He graduated in 1967 from Wolf Lake High School in Wolf Lake, IN and was a United States Army veteran. He was married on June 17, 1967 in Columbia City, IN to Patricia A. “Pat” Schoeff who survives and moved to the Syracuse area in 1970. He was currently employed at Walmart in Warsaw as a maintenance supervisor. He formerly worked as the assistant supervisor at the Street & Water Dept. in Syracuse for 10+ years, was a 3rd party inspector for manufactured housing, and worked for Kline Excavating, Firestone Excavating, and Cripe Excavating for many years. He was a former member of the Eagles Lodge in Columbia City. He was preceded in death by his parents – Robert Farber and Melba & Harley Conrad, infant son, and infant sister. Visitation will be from 4:00 – 8:00 p.m. on Friday, March 29, 2019 at Owen Family Funeral Home, 1001 S. Huntington St., Syracuse, IN 46567. Funeral services will take place at 11:00 a.m. on Saturday, March, 30, 2019 in the funeral home. Burial will follow in the Syracuse Cemetery. Preferred memorials may be given to the Milford Fire Department, P.O. Box 516, Milford, IN 46542 or Wounded Warrior Project, P.O. Box 758517, Topeka, KS 66675. Envelopes will be available in the funeral home.